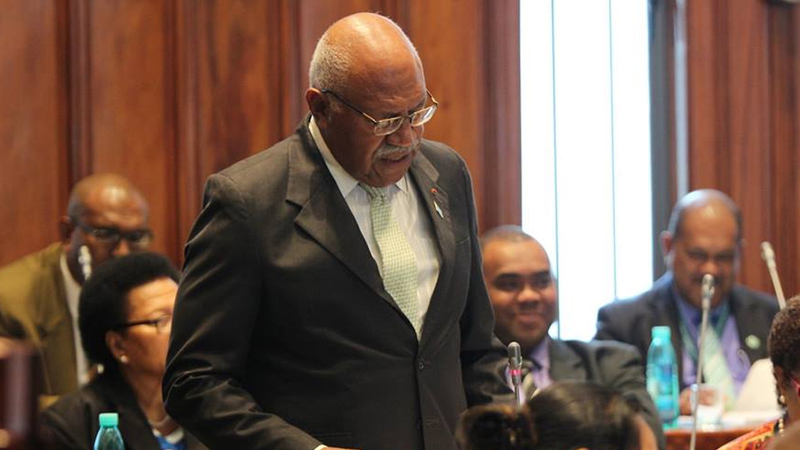 Opposition Leader Sitiveni Rabuka has admitted he has no evidence of corruption in which he accused the Government of in a Facebook rant earlier in the week. Rabuka also admitted that his official Facebook page is sometimes administered by other people in the Opposition chambers but would not reveal the names of these people. Rabuka: “They have to give it to me now. I still stand by on what I have said. From now on they have to continue to give it to me before they post it. FBC News went to the Opposition Chambers to find the mysterious author of this post – but SODELPA Youth Activist Ben Daveta wanted to see the screenshot in question. Daveta’s only response was to ask FBC News if the post was still up. FBC News asked Rabuka if he had evidence of corruption in order to take the matter to court. FBC News also spoke with some Opposition members about Rabuka’s post where they have indicated they stand by their leader. 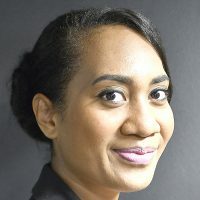 The posts’ sweeping accusations of corruptive practices, nepotism, favoritism and cronyism against the Prime Minister involving his family members also included similar claims against the Attorney General and the Fiji Broadcasting Corporation. The post was removed earlier in the week from Rabuka’s official page. We don’t know if it was Rabuka or the admins of his page that removed it. But we do know that Rabuka is not going to take the matter to court to prove his accusations of corruption because he says he needs to dig deeper as he simply doesn’t have enough evidence despite his claims.